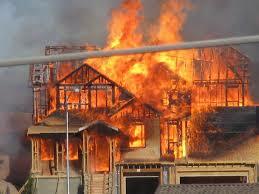 Fire Damage Repair – We know that fires are devastating and valuables and memories are often the most missed items. The fire damage repair experts at ServiceMaster Restoration by The Griffin Company work with you to stabilize your home with professional cleaning services, fire damage repair and restoration near Mobile and Baldwin Counties. After being extinguished, the fire damage to your home and belongings may continue. Many furniture and flooring materials are synthetic – when burned, they generate complex chemical reactions. After only a few days, those items go from cleanable to unsalvageable.